We relate and we understand. Gain an Analytical Advantage with Elite Discovery. Our customized workflow sets us apart. Our analytical advantage sets us apart. 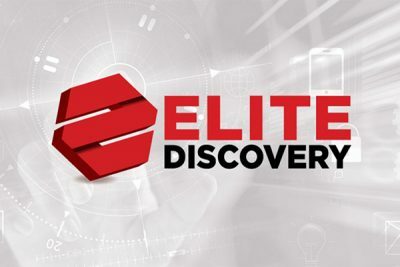 The experts at Elite Discovery have many years of experience developing and implementing strategic solutions to any ESI challenge – from the most basic eDiscovery for litigation to complex mergers and acquisitions or litigation readiness plan. Our expert services and strategic technology offerings span the entire EDRM. 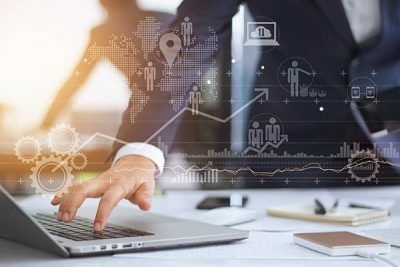 Gain sophisticated expertise, greater capacity, a competitive edge, and increased profitability by employing Elite Discovery’s managed services approach. We combine knowledge, experience and technology to engineer custom workflows tailored to each matter, ensuring your review is more efficient and effective. Get immediate assistance on a new or existing project. 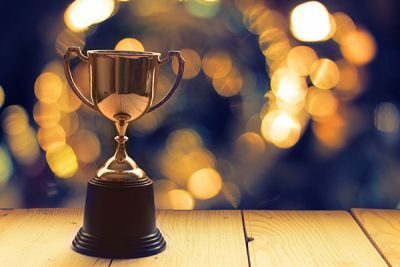 Our award-winning team is ready to help!